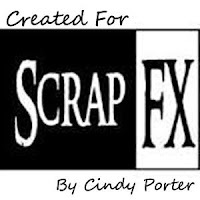 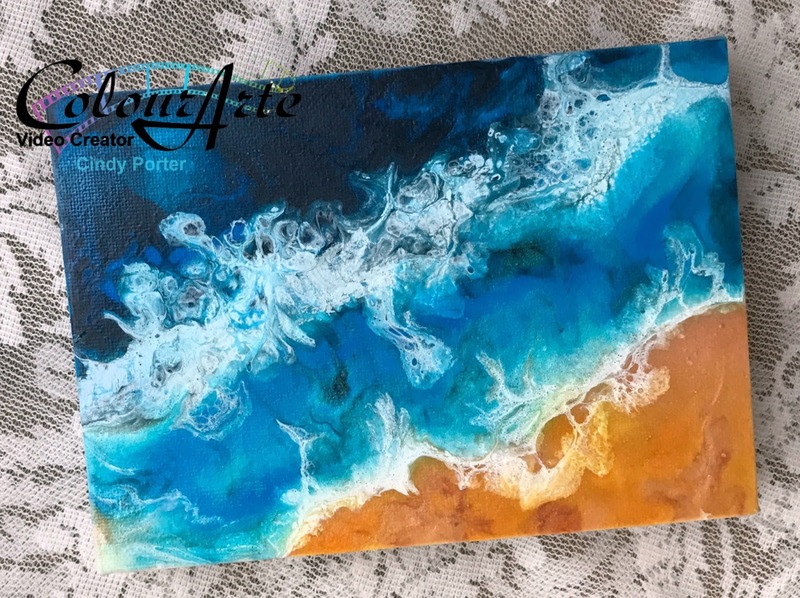 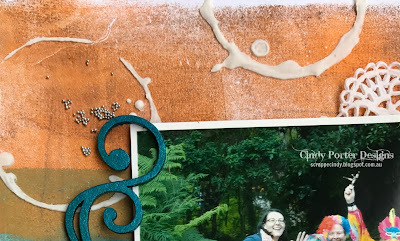 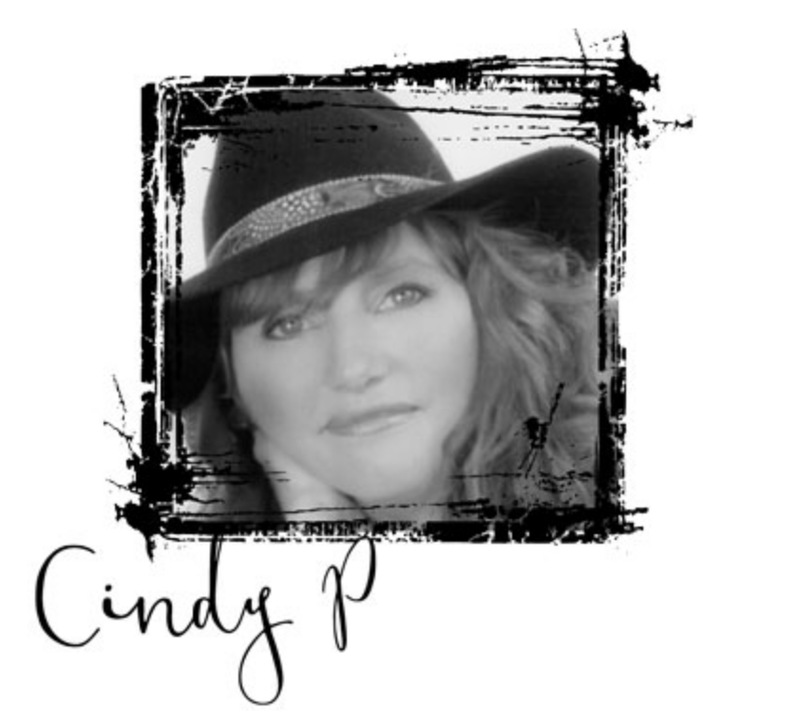 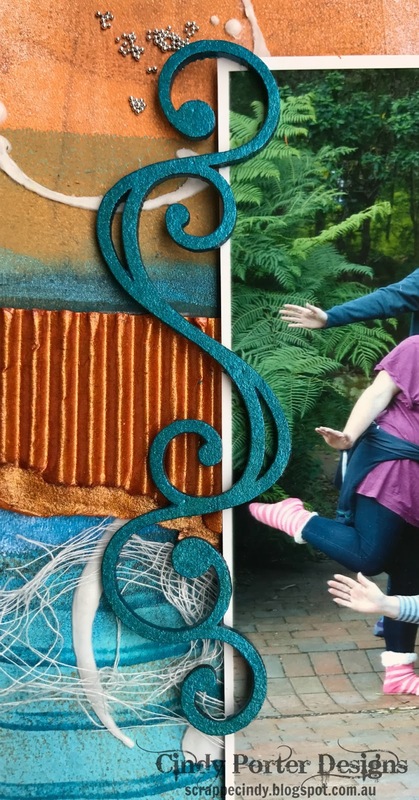 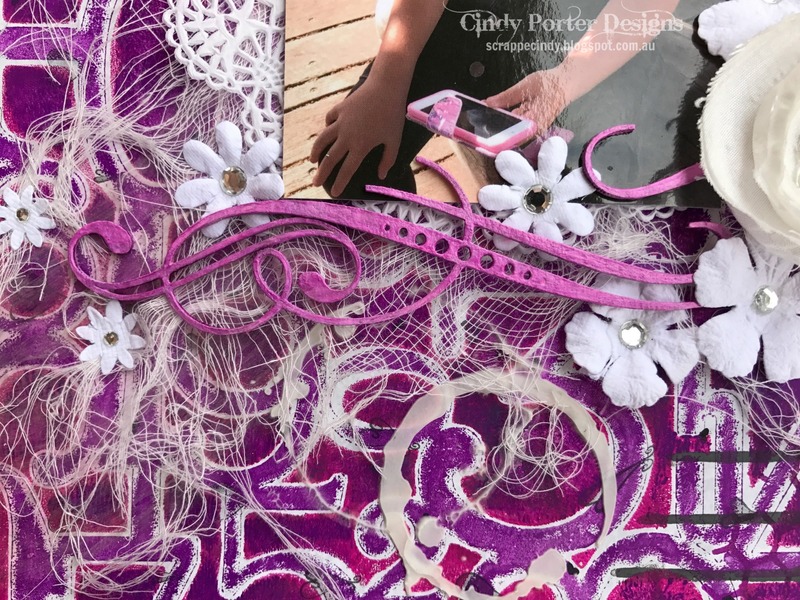 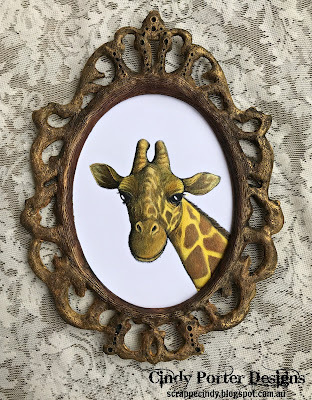 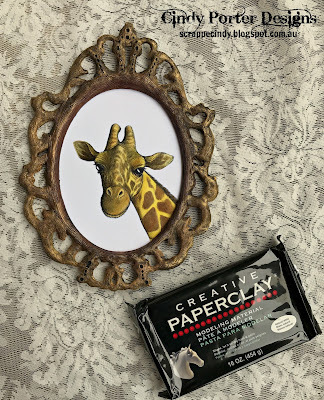 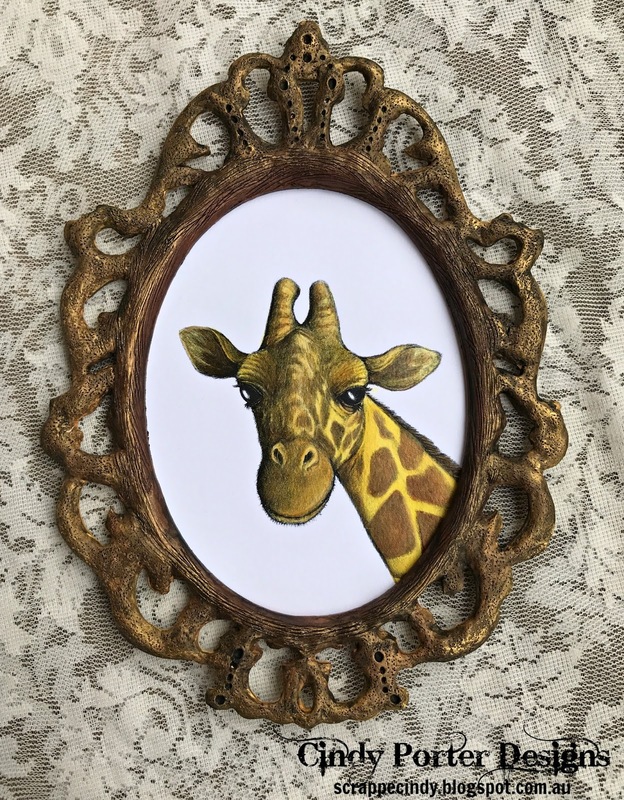 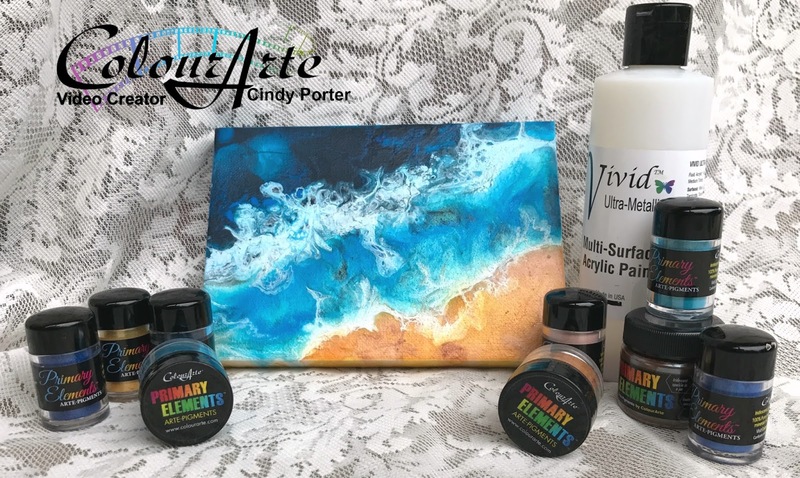 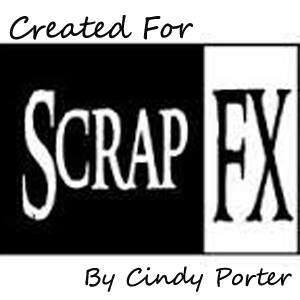 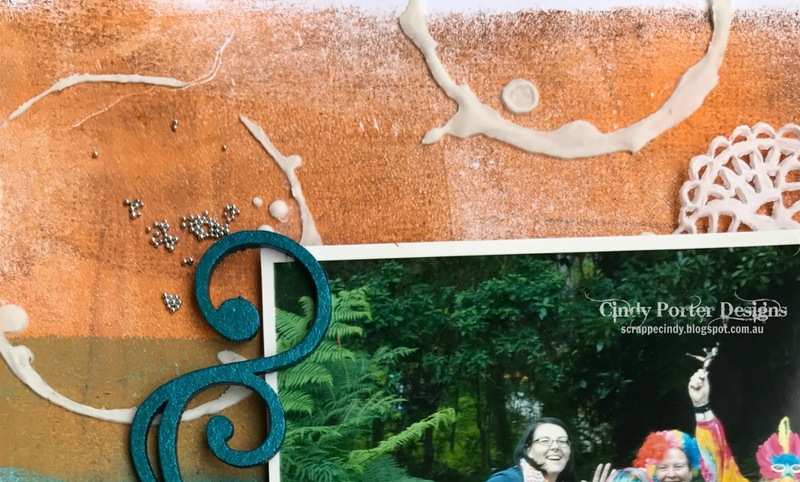 Hi Creative Paper Clay ® fans, it's Cindy here, I am excited to share with you my latest project a "3D Frame" and show you how to create your own. 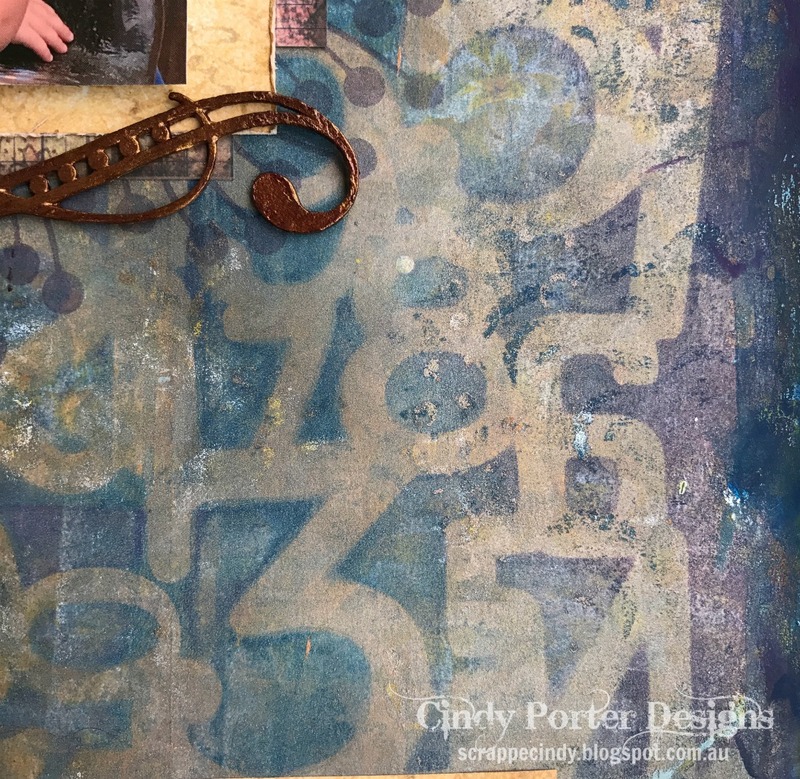 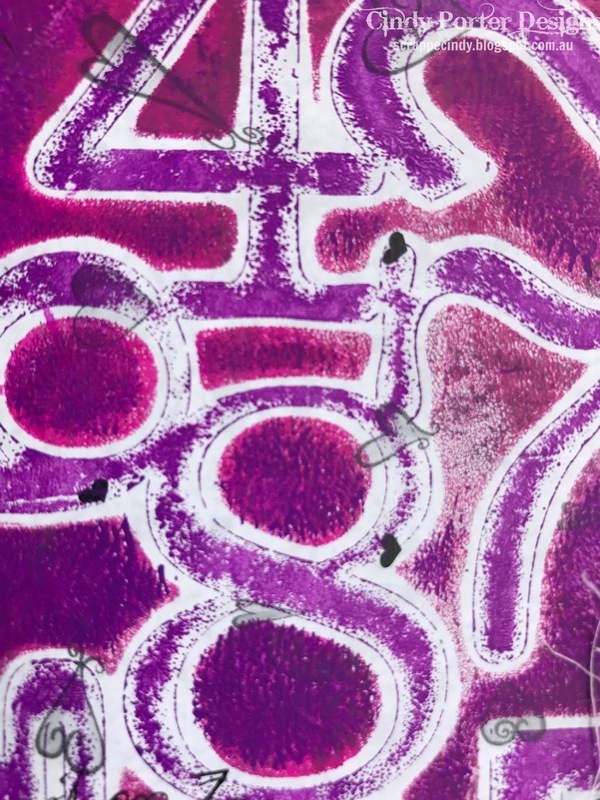 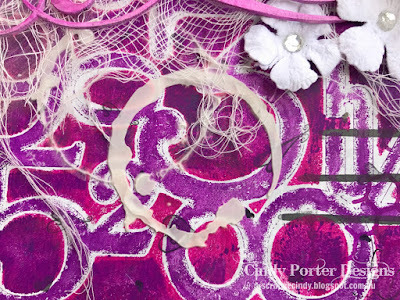 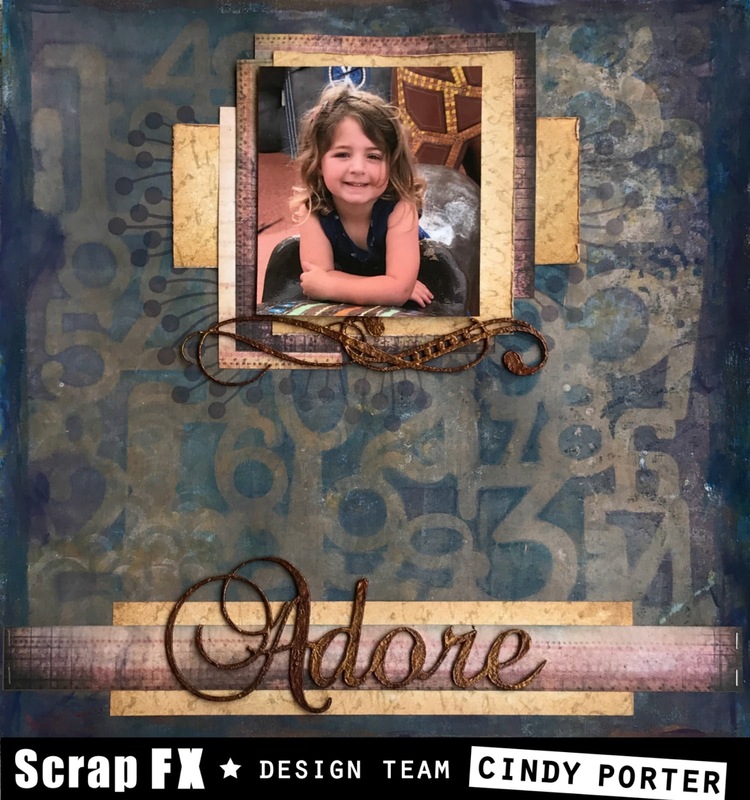 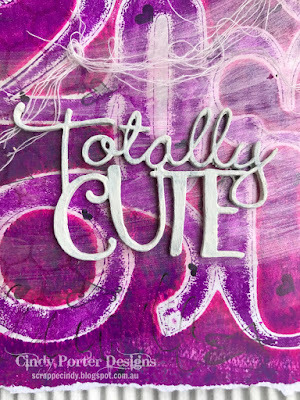 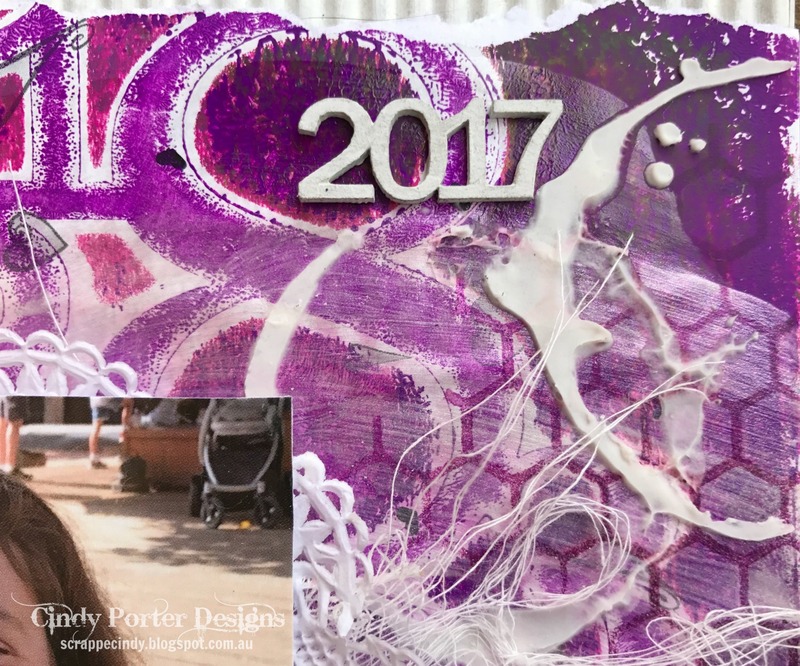 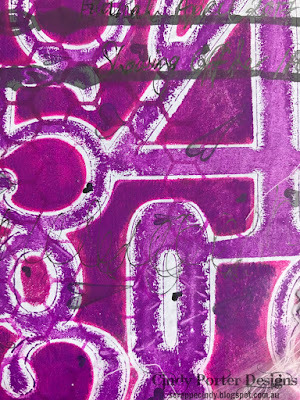 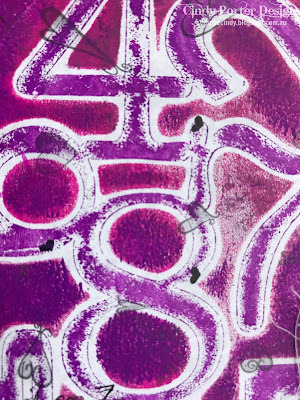 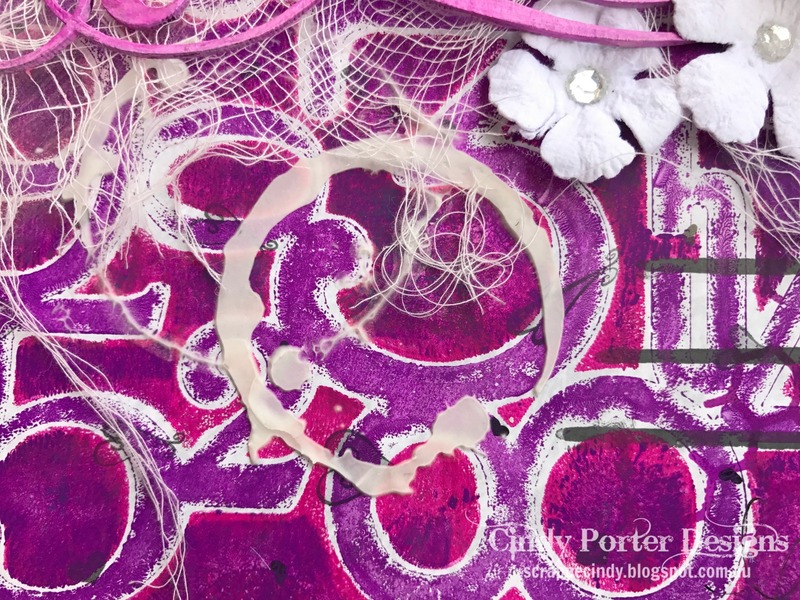 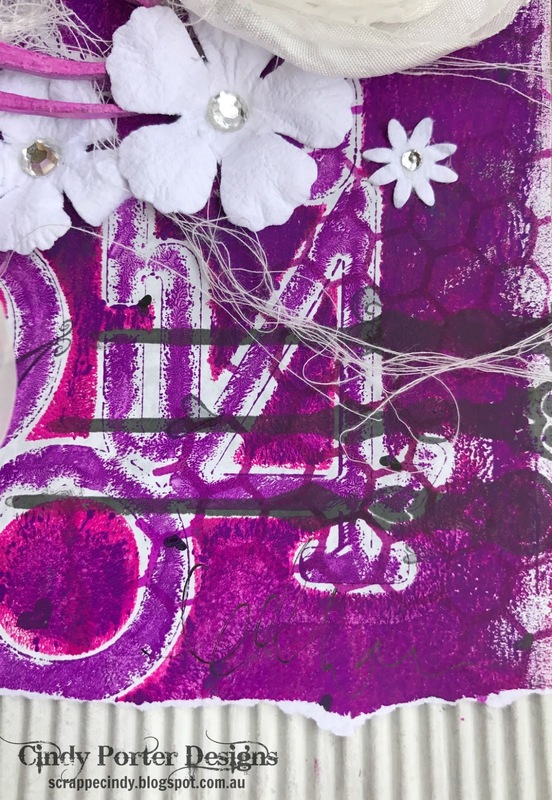 Hi everyone, thanks for joining me here today, I have my latest shares for Scrap FX... Adore and We're all Mad here.... First up is "Adore"
I created my background using the Numbers Collage Stencil and my Gel Press plate. 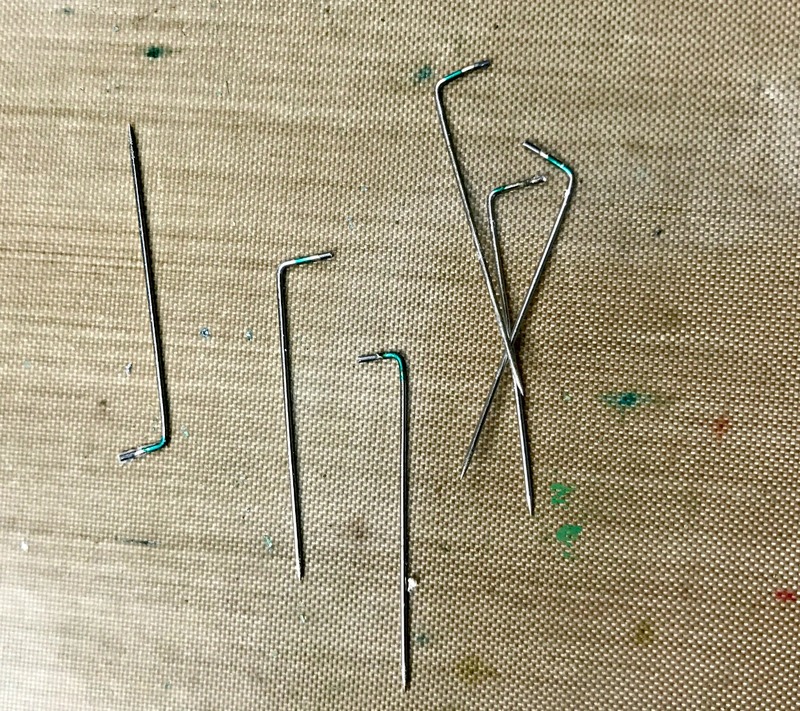 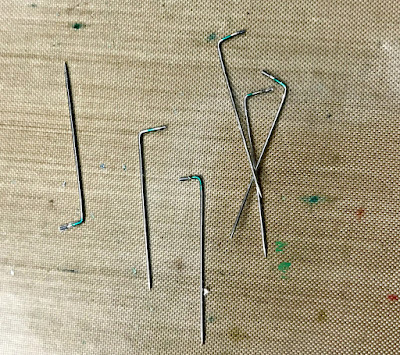 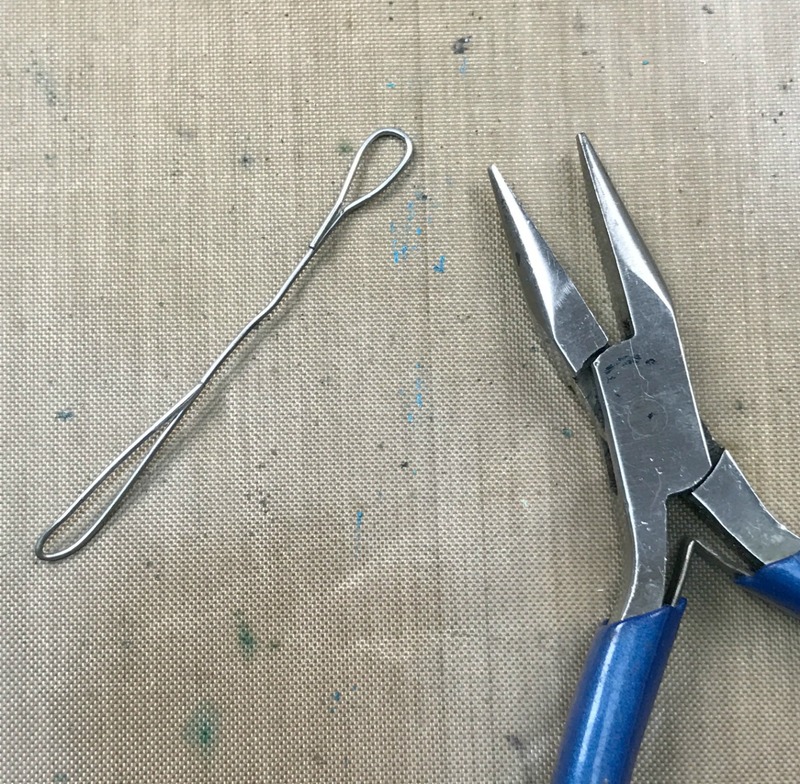 Today I am sharing my June tip/technique. 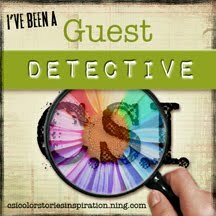 I have a quick tip to help save you some money (we can all use that right?) 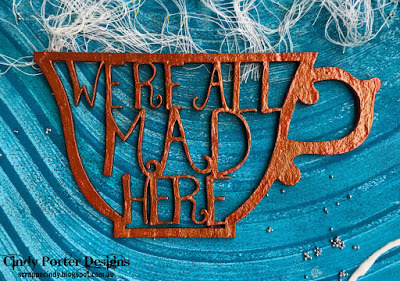 and have some creative fun at the same time. 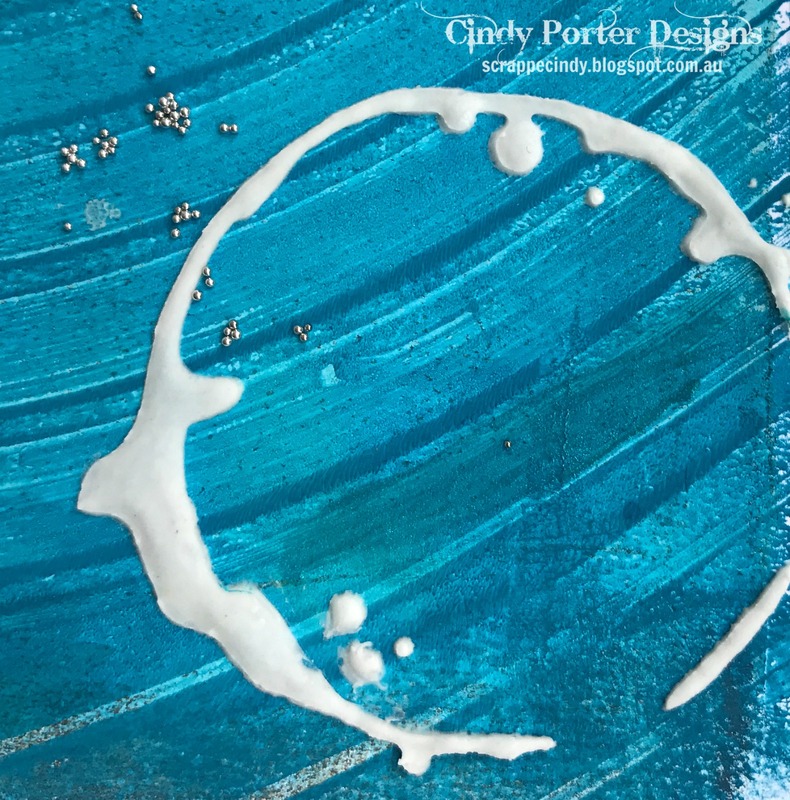 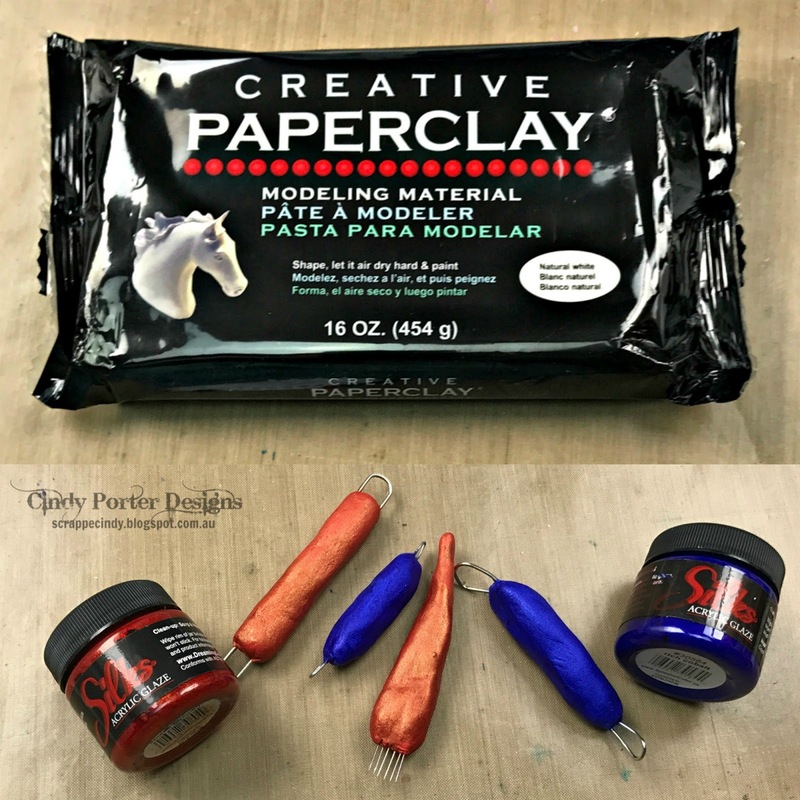 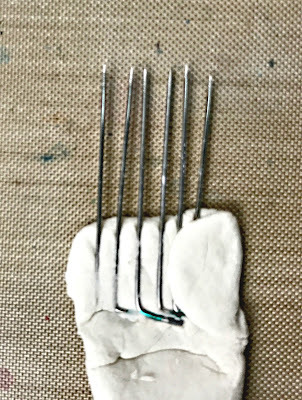 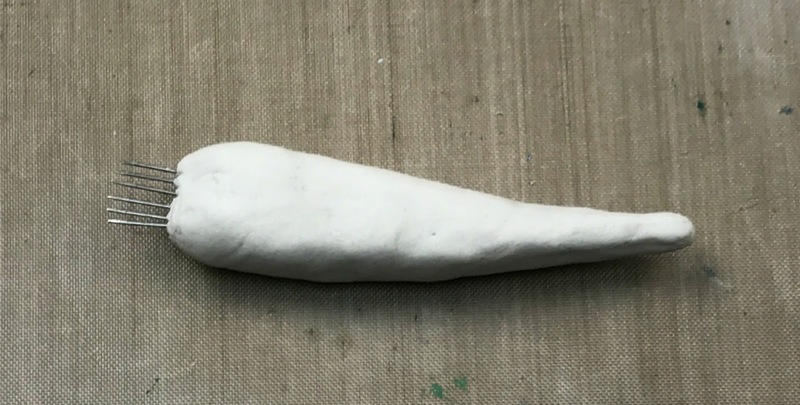 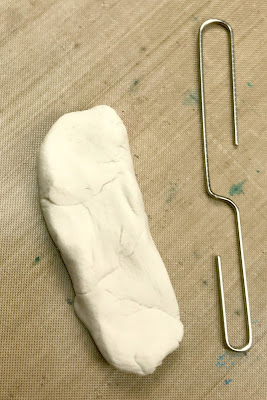 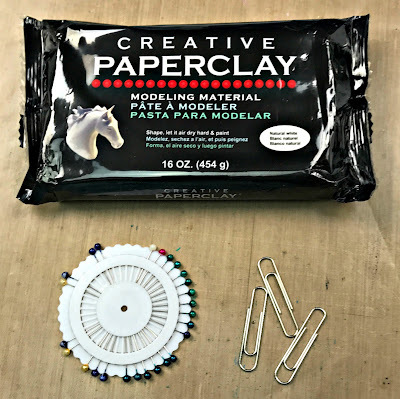 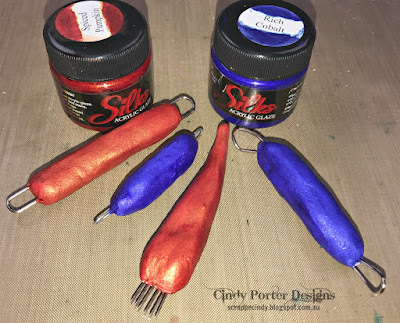 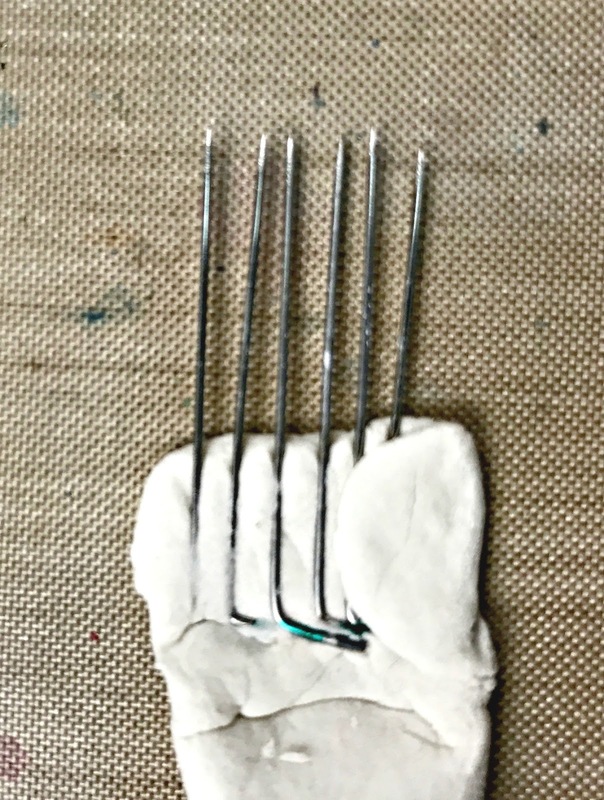 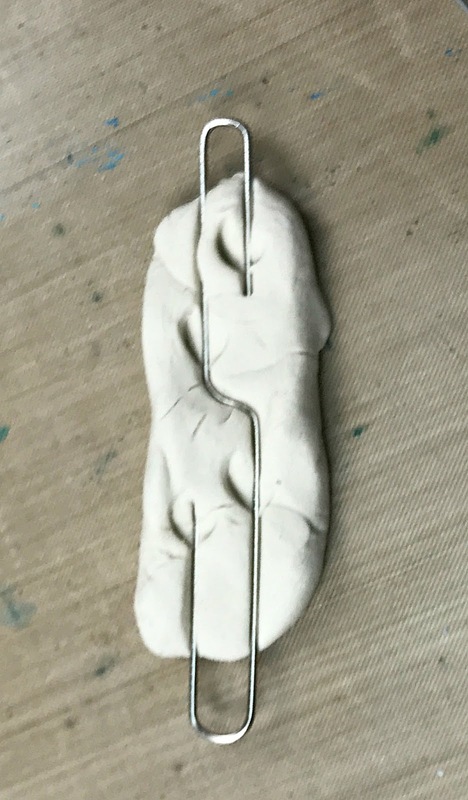 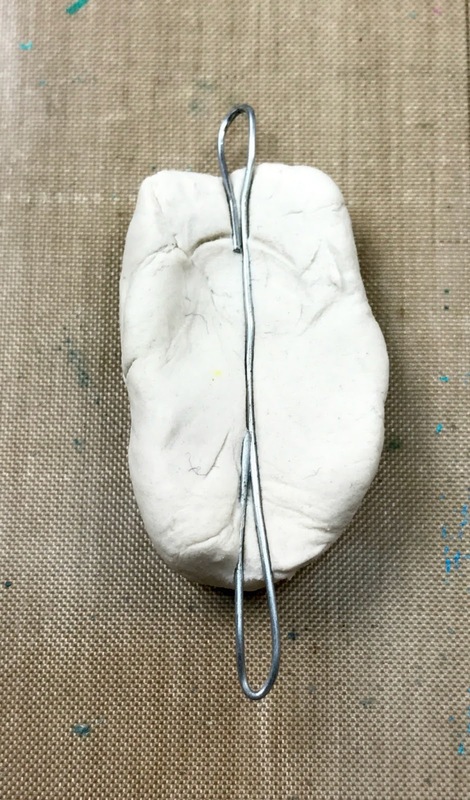 So with a very small amount of of Creative Paperclay® and some basic household items I have four new tools to start creating with and I can't wait to get started.... look out for my next Creative Paperclay® blogpost where I will make use of my new tools. 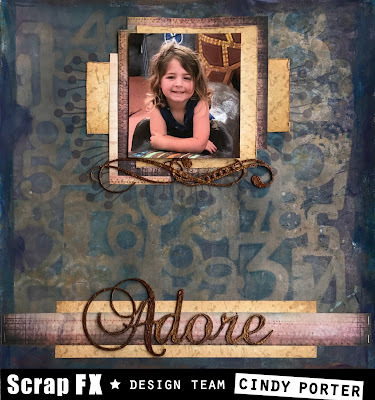 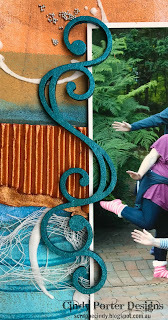 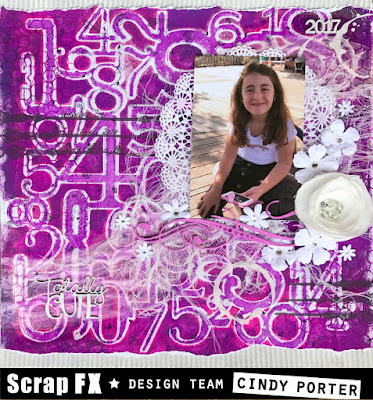 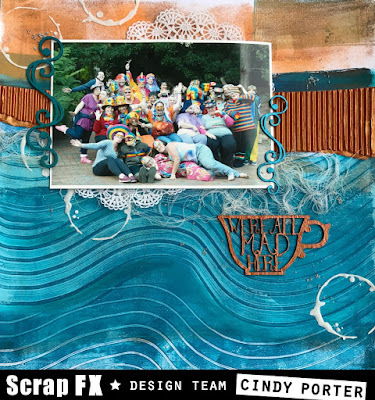 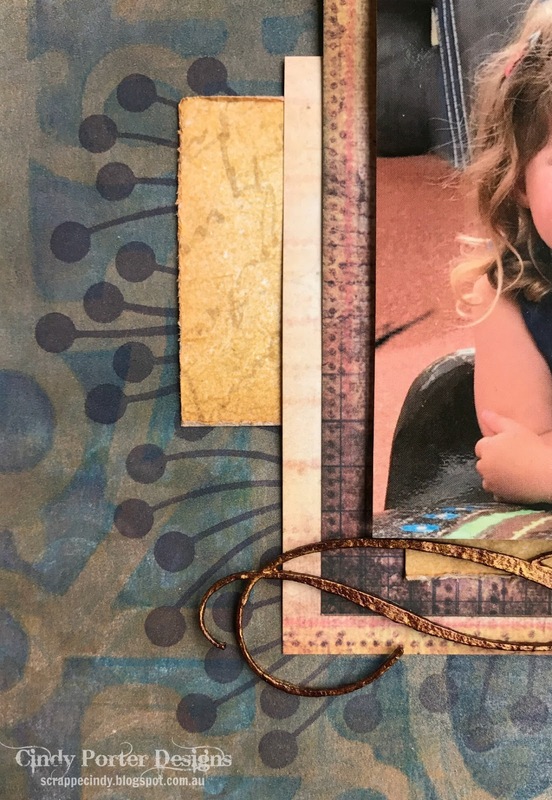 Hi everyone, thanks for joining me here today, I have my latest share for Scrap FX... "Totally Cute"
A layout featuring my gorgeous niece, one fine day we spent at Werribee Zoo.